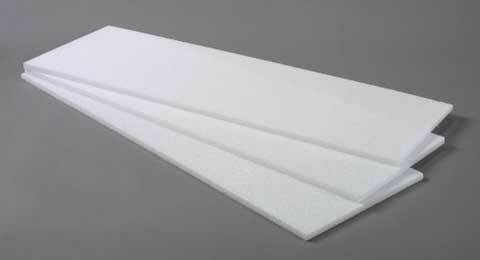 Made of polystyrene foam, these Styrofoam sheets are ideal for art, craft, school and floral projects. They are great for creating specialty shapes. Available in a variety of sizes and thicknesses, loose or shrinkwrapped.